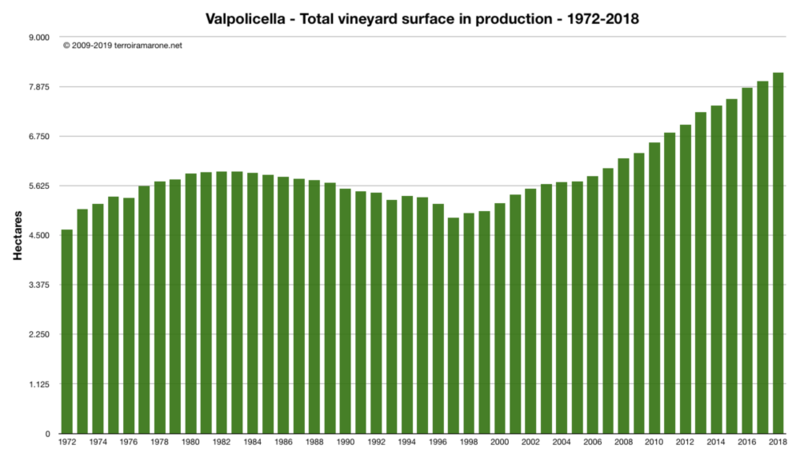 It’s that moment during the year when public data about Valpolicella wine production are officially released. 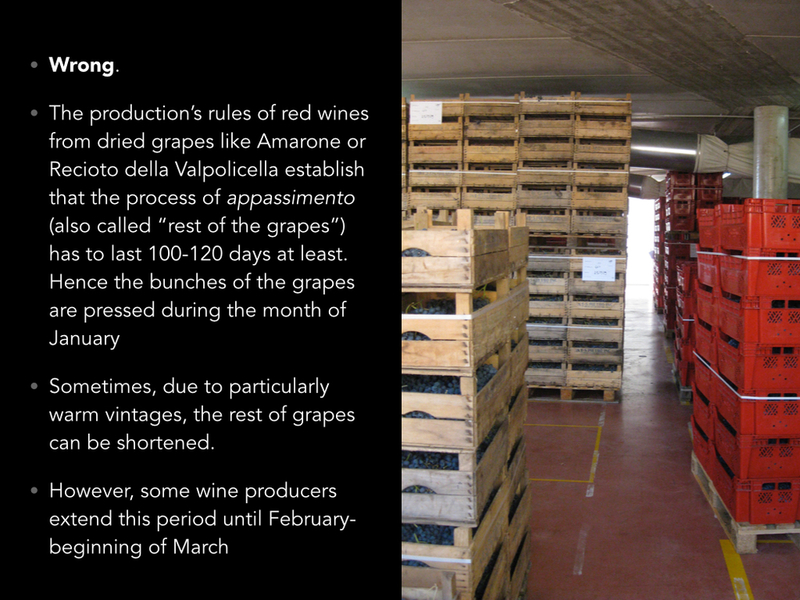 As usual, we collect them on annual basis and we provide the most complete among the (very few) available data sets on Valpolicella wines. 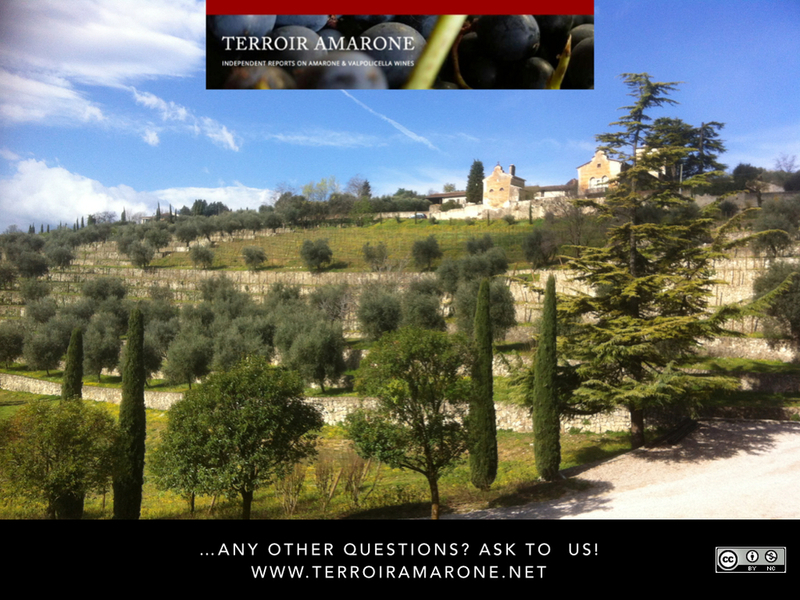 So, enjoy the collection we provide on this page. 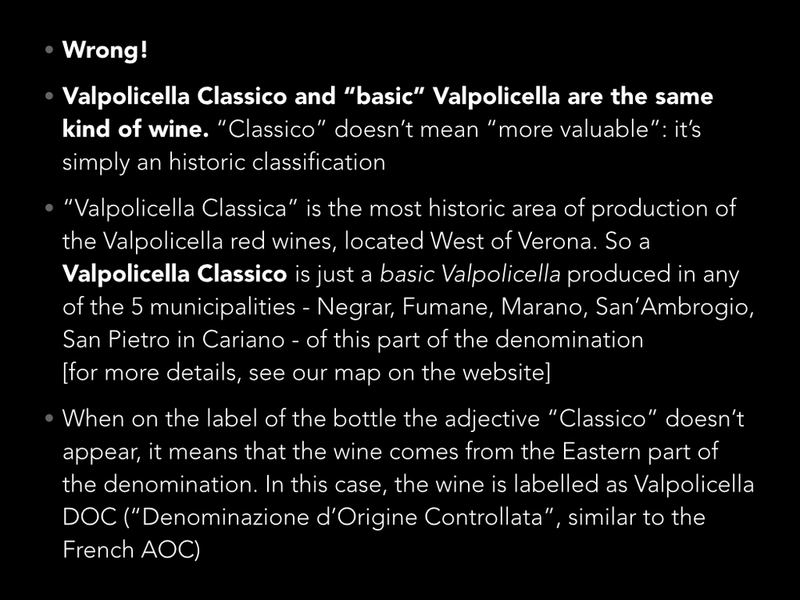 Here we try to correct some of the most common misconceptions about Valpolicella wines. 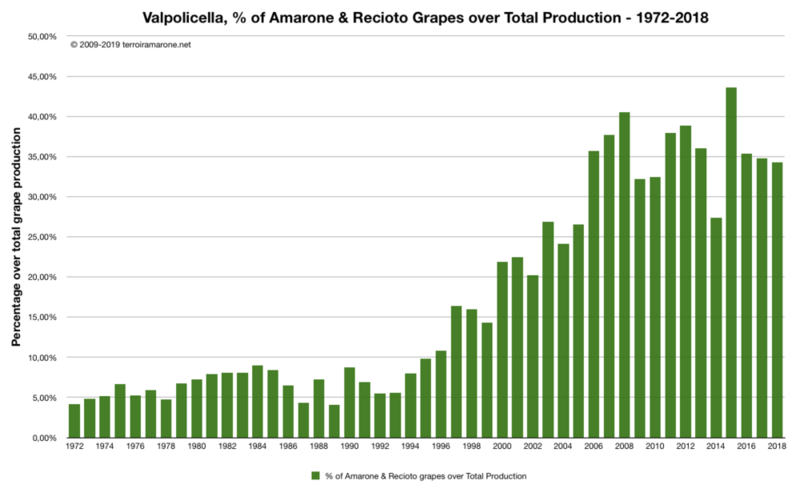 In a recent article on his BKWine Magazine, our good friend Per Karlsson deals the interesting question of cheaper Amarone della Valpolicella (mainly) in the Swedish market. 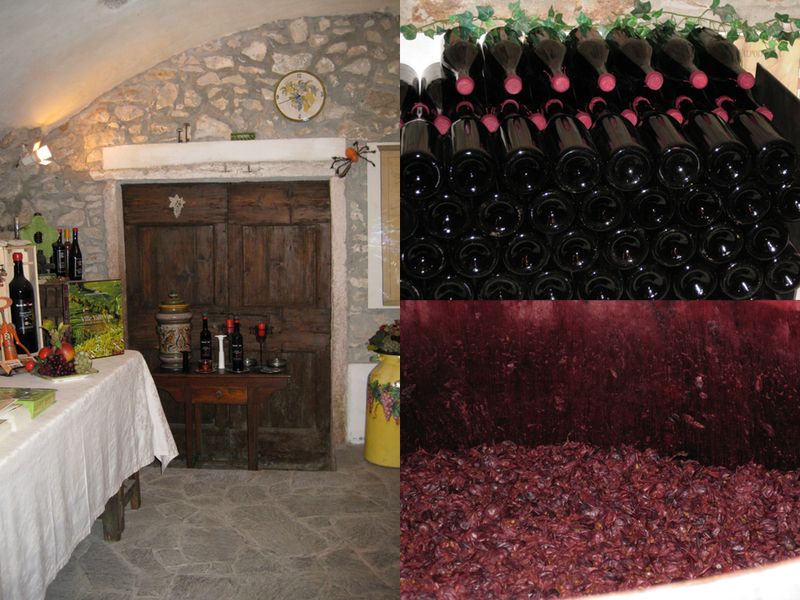 Do you really know how Amarone della Valpolicella is made? 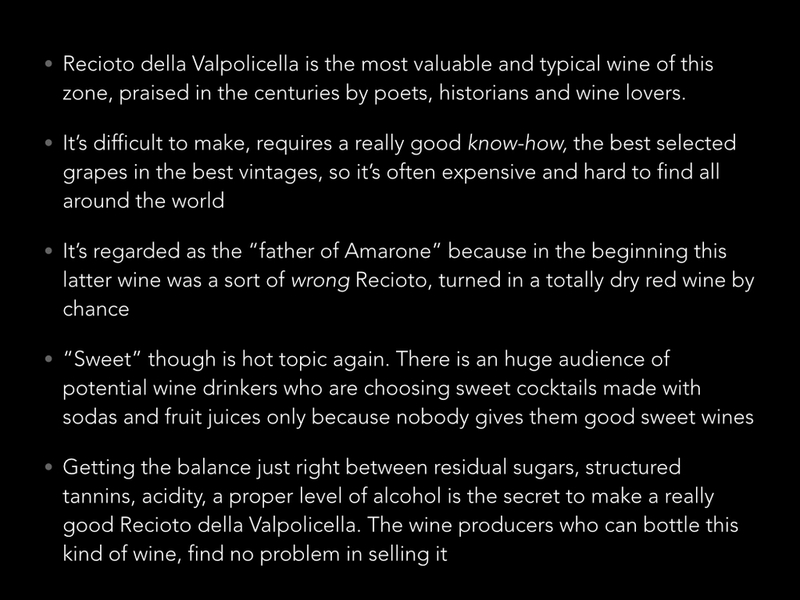 It's among the most renowned wines of the world, and maybe you also are a lover of this red wine, so elegant, velvety, fruity and powerful... yes, I'm talking about Amarone della Valpolicella. I guess that everybody knows how it is made... no?